Home » babies only, baby, baby events, baby steps » Baby Steps Through Pretend City! Baby Steps Through Pretend City! Dads, this ones for you! Join us for a special Baby Steps all about Daddy & Me! Our event will provide activities for exclusive bonding time for infants and daddies alike! Create art, listen to stories, and strengthen that daddy-baby bond! Art Studio Sessions: Coolest Dad! 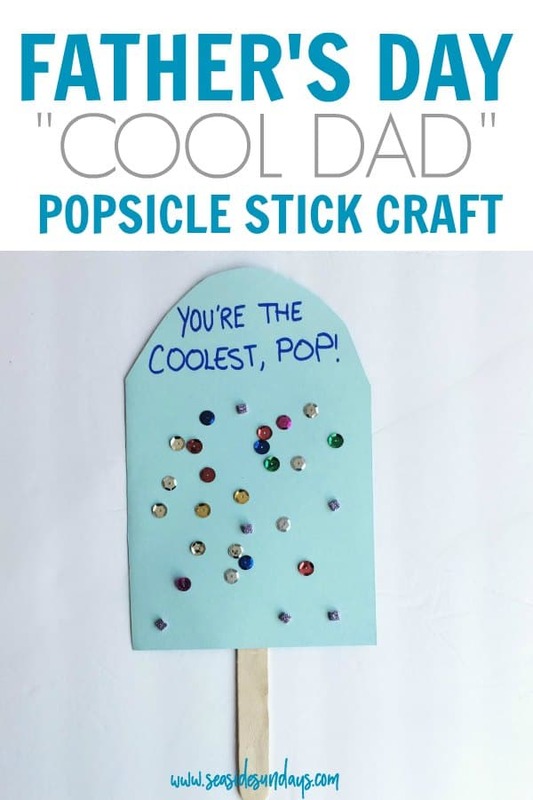 > Join us in the art studio to make a fun Father’s Day keepsake for dad as we explore different textures and materials while decorating a summertime popsicle for your coolest pop! Daddy and Me Music Circle Time (2:45pm): Today we will explore the different sounds and rhythms that your little one can make with dad! Rock out with us as we sing a long to our favorite tunes – featuring your little superstar! RSVP: Register HERE; max 220 (Registration opens the month before the event.